The American Legion Centennial Celebration - "100 years"
Name: The American Legion Centennial Celebration - "100 years"
The American Legion is turning 100, and San Dieguito American Legion Post 416 is planning to celebrate! The public is cordially invited to celebrate, A SALUTE TO THE GREATEST GENERATION, featuring distinguished guest, 97 year old, WWII Paratrooper, Tom Rice. 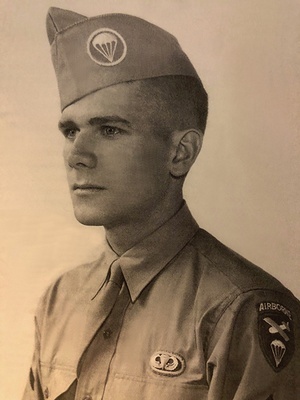 Mr. Rice parachuted into Normandy on D-Day as part of the 101st Airborne Division.